Law firm business structures: partnership, LLP or limited company? Blog: Law firm business structures: partnership, LLP or limited company? Law firm business structures are often a hot topic of debate in the legal profession. The traditional partnership or sole practitioner approach used to be the norm. However, there are now a host of options and choosing the right one for your legal business can be tricky. It is important to remember that the structure you choose has implications. These range from how you operate the business to the way the taxman looks at you. There is no single structure that works best for all firms. Let’s take a look at the options. Whichever structure you choose does not make a great deal of difference. Only limited companies and LLPs must register with Companies House and HMRC. Partnerships and sole traders are only required to notify HMRC. For limited companies and LLPs, there is an extra requirement to file accounts on an annual basis or at any time when a significant change is made to the business. It is more complicated when it comes to the Solicitors Regulation Authority in England and Wales. The process of applying for authorisation can take at least one month or more. If you apply to be licensed as an alternative business structure, including non-lawyer principals, the process can be even more long-winded. 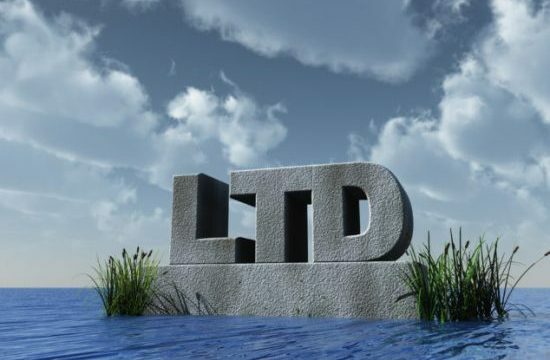 It might seem obvious that limited companies and LLPs offer a reduction in your liability. Clearly, if you are a partnership or sole practitioner, your personal assets are at risk. However, companies and LLPs don’t provide complete coverage. If the business goes into insolvency, directors of limited companies could face claims for wrongful trading. Similarly, members of an insolvent LLP may face recovery of payments. When setting up a new firm you may have a requirement to provide personal guarantees. These help you cover start-up costs but come at a price. Make sure you limit the scope of these as much as you can. In partnerships and LLPs taxation arrangements are similar. Partners face income tax at the standard rates for self-employed people. As a partner, this is paid on your share of the profits. For limited companies, corporation tax is applied to profits. The rates for this are lower than those for income tax. Salaries paid to employees or yourself are also subject to income tax and National Insurance contributions. When you come to selling your holding in the firm, capital gains tax is likely to apply on any gain you make. Similarly to corporation tax, the rates for this are generally lower than those for income tax. Before deciding which structure is the right one for you, take advice from an accountant. A good accountant will provide a model to illustrate the most tax efficient business structure for your circumstances. 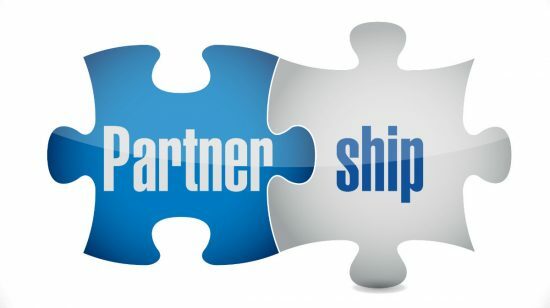 In a partnership, the partnership agreement document determines the relationship between those involved. For an LLP the members’ agreement fulfils the same role. For a limited company, it is both the shareholders’ agreement and the articles of association that determine arrangements. Exit strategy for partners / directors. Approaches to business valuation for those who wish to leave. Areas of responsibility for specific people. It is always the best policy to tackle these issues from the outset. Disagreements will occur as time passes and people’s priorities change. This is often the last thing you consider when starting out on a new venture. Failure to do so can come back to bite you. Think hard about mechanisms for the retirement or exit of partners or members in a partnership or LLP. These should include stakeholding valuation mechanisms designed to avoid conflict when the day arrives. The reverse also requires thought. If you wish to attract new, senior talent to the business, how will the existing agreement cope with that? In a limited company, the shareholding of an existing director is usually the key determinant upon exit – provided a valuation can be agreed! However, limited company status offers more scope for the engagement of staff. They can be employees, directors or shareholders. Providing a shareholding in the business to key staff is a sound way of ensuring their retention. The Law Society of England & Wales. Whatever business structure you decide to adopt, LawWare has a practice management solution tailored to your needs. Find out more here.